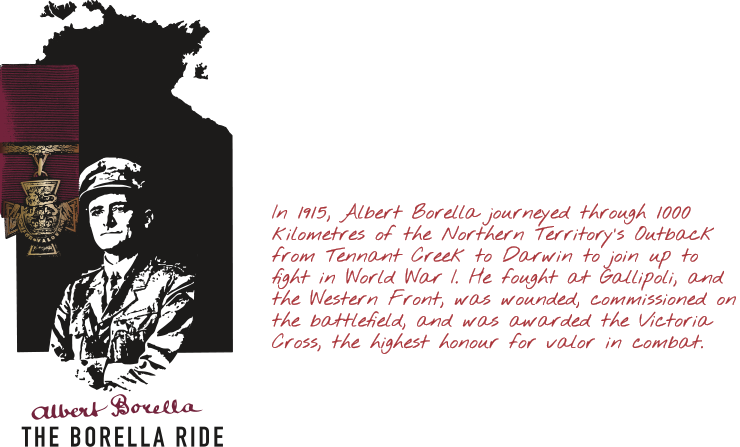 Lead Historian for The Borella Ride, Dr Tom Lewis, served in the Armed Forces for nearly 20 years, although he began working life as an English teacher in Queensland. As a Navy Officer, he commanded USA forces in Baghdad in the Iraq War. 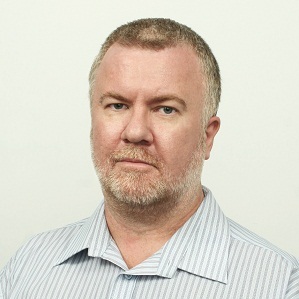 He is a military historian of 12 books so far, and is working on three more at present. Dr Lewis’s most recent work is Carrier Attack, the definitive account of the Japanese air raid on Darwin on 19 February 1942. In 2003 he was awarded the Medal of the Order of Australia for his services to naval history.